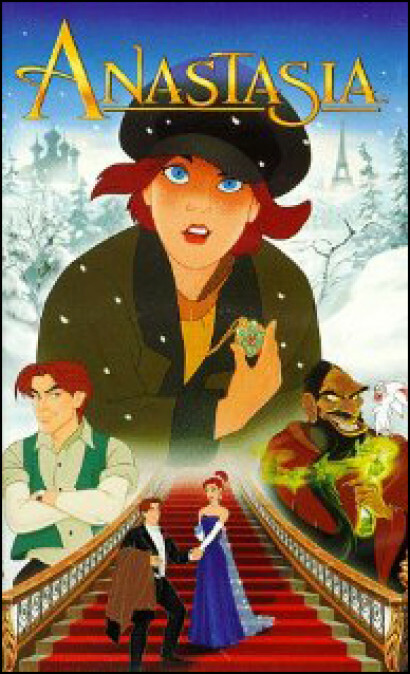 Anastasia will begin performances at The Hartford Stage in May 2016! Nowadays it seems like everything is being made into a musical. In learning of new possible titles, I’ve narrowed it down to two responses: the curious “oooh” on upward intonation or the heart dropping pause followed by a “what.” I don’t feel entirely prepared for upcoming musicals on Broadway, but maybe I can prepare you for some of the big titles headed to The White Way. This musical, based on the 1997 children’s film of the same name, has been taken on by The Hartford Stage and will be in production between May 12th and June 12th of this year. The book was written by Terrence McNally, music by Stephen Flaherty, and the direction by Darko Tresnjak who directed the Tony Award winning show A Gentleman’s Guide to Love and Murder. After the workshop last year, Michael Riedel of the New York Post titled his review “‘Anastasia’ Musical Might Give ‘Hamilton’ a Run for its Money.” Though they wouldn’t be up for Tony Awards in the same year, the Post suggests the musical would be strong enough to warrant a Broadway run. The Spongebob Musical will open at The Chicago Oriental Theatre in June before coming to Broadway! 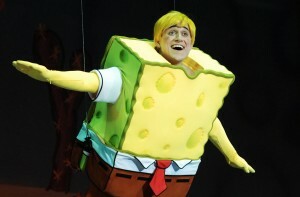 Most Broadway musical fanatics should already be aware of the Spongebob musical headed our way. Written to be a compilation musical, the show has songs written by various artists: The Plain White T’s, David Bowie, Stephen Tyler, Jonathan Coulton, John Legend, and Sara Bareilles. The show uses the costuming you would expect: large carnival-like outfits equalling the cartoon color scheme. This suggests that the show could be as juvenile as the kids’ cartoon, but many prolific artists coming together to conceive this spongy brain child could mean that the project is more transcendent than audiences expect. The show opens at the Chicago Oriental Theatre in June before going on to Broadway. Freaky Friday will come to Broadway in 2017! From the team that brought us If/Then and Next to Normal comes a musical comedy for 2017. Tom Kitt and Brian Yorkey have been working on this production for a while after getting licensing from Disney and MTI. It won’t be in production at the Cleveland Playhouse until next April, but it already made its mark during an October run in Washington D.C. The only photos used by media announcements for the production are those from the Jamie Lee Curtis/ Lindsay Lohan revamp from 2003. Hopefully audiences will hear more from the new musical soon! Which titles are you most curious about? Which character’s songs are making it into your repertoire upon distribution? 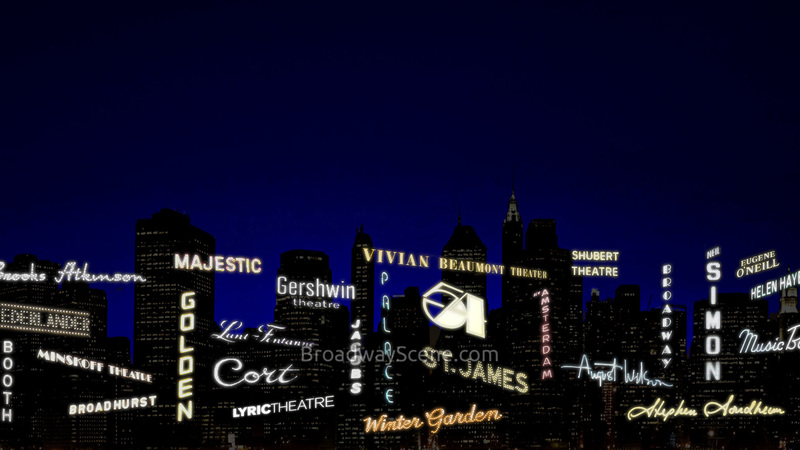 Let us know on Twitter and come back to BroadwayScene for more current theatre topics.